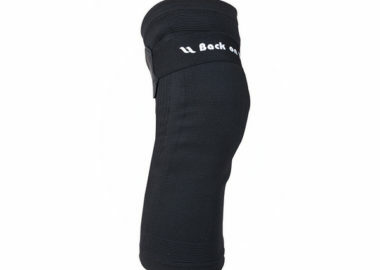 The Back on Track + Physio Knee Brace is designed to provide a comfortable four-way stretch in a supportive, FDA-approved brace with all the benefits of Welltex technology. 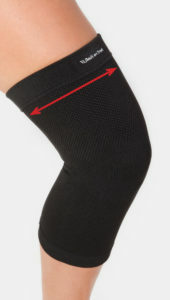 The Back on Track + Physio products are designed to provide a comfortable four-way stretch in a supportive, FDA-approved brace. Intended for daily use by people with an active lifestyle, these braces are made with our state-of-the-art Welltex technology, which is infused into the fibers of the braces. 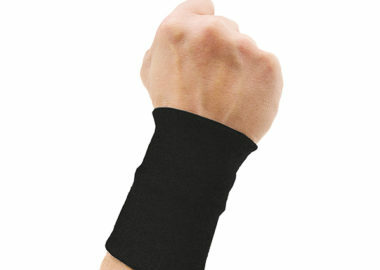 Welltex technology works to reflect your body’s energy, creating a soothing far-infrared thermal effect. This effect can help to increase blood circulation and provide relief to tired and sore muscles, tendons, ligaments, and joints. 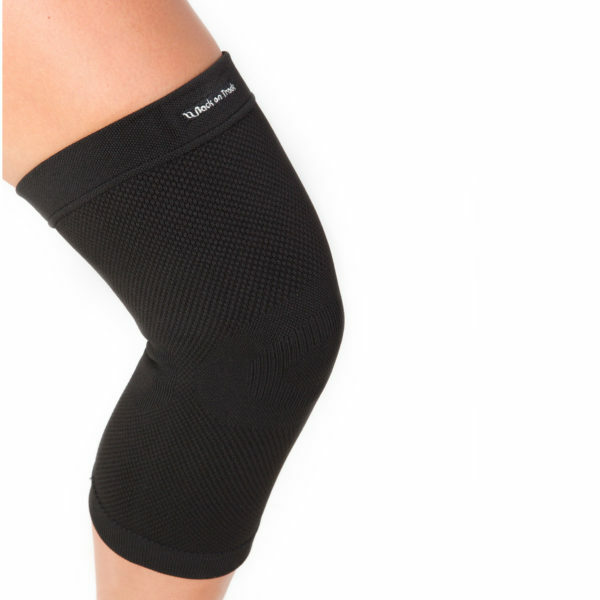 The Physio Knee Brace should be used by active people who experience discomfort in their muscles, tendons, ligaments, and joints due to overuse, general exercise, or common injuries such as ligament, tendon, and meniscal tears. 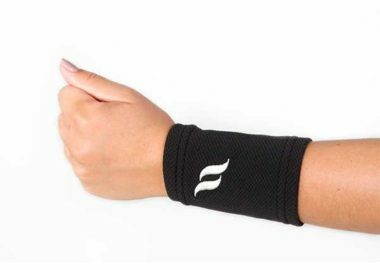 The Back on Track + Physio Wrist Brace is designed to provide a comfortable four-way stretch in a supportive, FDA-approved brace with all the benefits of Welltex technology. 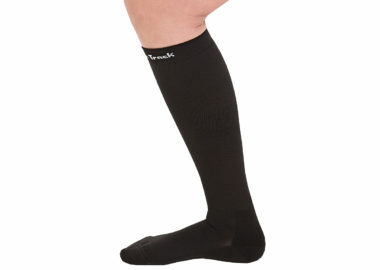 The Back on Track + Physio Nikki Socks are designed to provide a comfortable four-way stretch in a supportive pair of socks with all the benefits of Welltex technology.